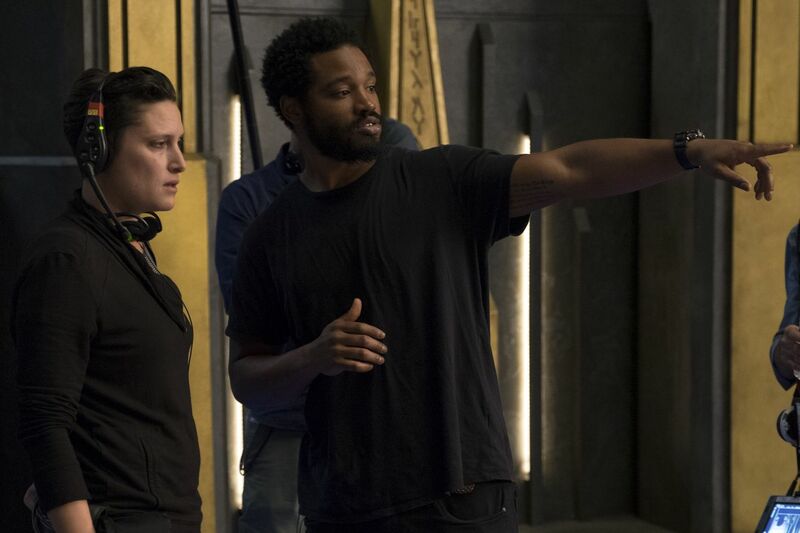 Black Panther director Ryan Coogler has more than a few projects on his plate, and he’s just signed up for another: he’s producing the upcoming Space Jam sequel starring LeBron James. The original Space Jam was a live-action / animation hybrid that came out in 1996. It featured Michael Jordan, as himself, getting recruited by Bugs Bunny to help a basketball team made up of Looney Tunes characters defeat their animated sports nemeses: a team called The Monsters. (Look, the ‘90s were weird.) Along with the familiar animated characters, the movie also featured numerous cameos from Jordan’s basketball contemporaries, and went on to gross more than $230 million worldwide.